1985 saw the dawn of another new era in Saudi Arabian football with the league once again cut into two groups. Al-Ta'ee were once again promoted, replacing city neighbours Al Jabalain who were relegated the previous season. The winners and runners up of each six team group advanced to the finals phase to crown a champion, of which Al-Hilal won and defended the championship. Teams finishing third and fourth in the group phases then played off for classification purposes and the teams finishing 5th and 6th played out a relegation pool. 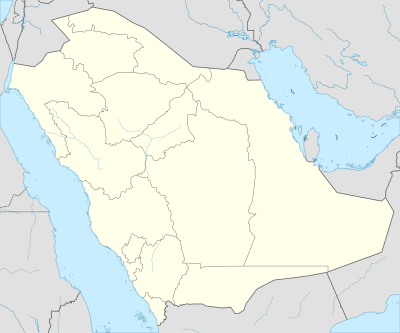 Newly promoted Al Kawkab were relegated along with Al-Riyadh.